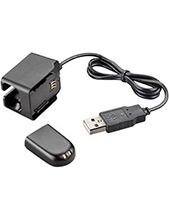 Sennheiser HZP 46 Black Leatherette Foam Ear Pads is an inclusion in this specific package. 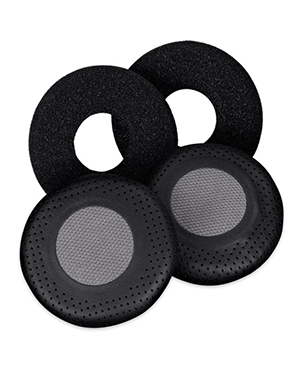 These ear pads are both sturdy and comfortable especially since it is constructed using high quality leather and incredible soft foam. 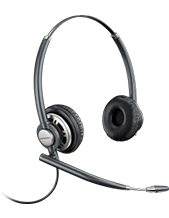 CALL US, Headsetsonline, right now through hotline Australia wide 1300 131 133 to find out more! Sennheiser is the epitome of excellent in audio and sound electronics, responsible for introducing wide selection of products and solutions integrated with trailblazing ideas. Founded in 1945 by Dr. Fritz Sennheiser and seven other electrical engineers from University of Hannover, it has become one of the best developers and manufacturers in the field and has also become one of the trend-setters in the audio industry. Sennheiser takes pride in delivering high quality all-round audio products and solutions, along with reliable services that support its product portfolio. With how varied the portfolio is, the company is able to cater to different types of customers, including sound technicians, scientists, pilots, disc jockeys, artists, and contact centre agents. 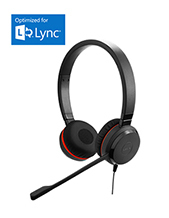 The company offers premium products and solutions that offer undistorted listening enjoyment and ultimate sound quality, which is how it is able to cater to customers of all types. Sennheiser has become the very definition of audio trends developer and has continued to do so.